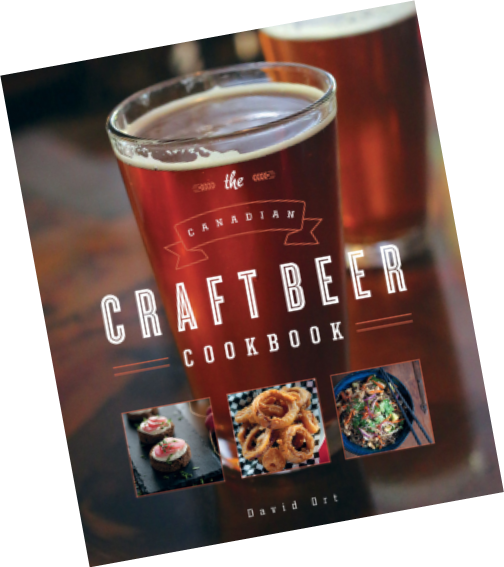 “I started writing about food and drink in one place on the Internet. It is a blog called Food With Legs and since early 2009 it has been the easiest place to find my geeky, curious, rant-filled thoughts about the very best things to eat and drink. The challenge inherent to starting with the blog and then moving to freelance writing is that, like dandelions in a suburban subdivision, your writing can spread quickly and sometimes beyond your control“. 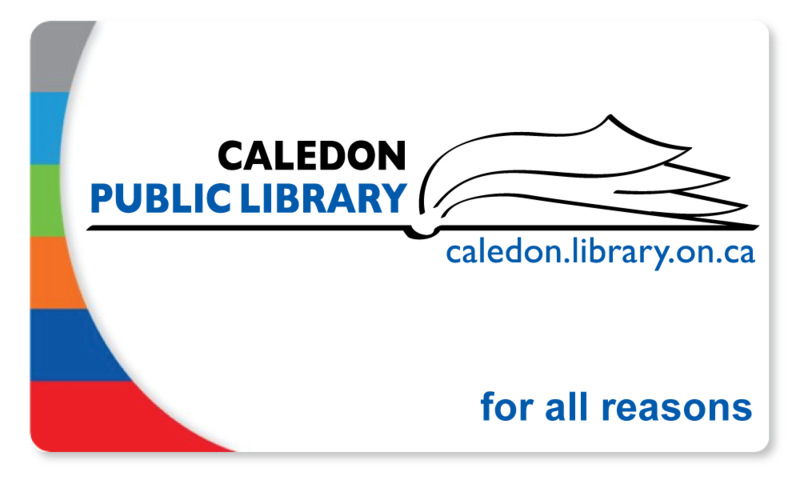 David will be speaking at Authors@CPL in the Albion-Bolton branch of the Caledon library at 7 to 8 pm this Thursday October 30th. This special meeting of the Cookbook Book Club will be open to the general public and is free. 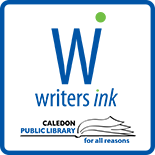 This entry was posted on October 29, 2014 by Alton Chapter in Writer's Ink News and tagged author readings, blogging, Bolton, Caledon Public Library, genre.